Do I get Lump-Sum Compensation from my WorkCover Injury? Do you have a physical (as opposed to a psychological) work-related injury? Have you lodged a claim for your work related injury? Has your claim been accepted by the relevant workers compensation insurer? If you answered yes to the questions above then you may be entitled to two lump-sum compensation payments under the legislation which governs work-related injuries in South Australia (Return to Work Act 2014 (SA)). A lump-sum paid under this section of the legislation is known as a ‘non-economic loss’ lump-sum. This lump-sum is intended to compensate you for losses you may have sustained as a result of your injury which are not financial in nature. Your injury must be assessed at a whole person impairment (WPI) level of 5% or greater. A lump-sum paid under this section of the legislation is known as an ‘economic loss’ lump-sum. This lump-sum is intended to compensate for economic losses, paid as a lump-sum. When the Return to Work Act 2014(SA) came into effect on 1 July 2015, it limited an injured worker’s ability to claim income payments whilst recovering from their injuries to a maximum of two years (unless they were categorized as a seriously injured worker). This economic loss lump-sum gives injured workers some further monetary assistance for economic loss given the severe time limits in claiming income maintenance. Your injury must be assessed at a whole person impairment level of between 5% and 29% inclusive. This type of lump-sum also takes into account your age, and the amount of hours you were working at the time of your injury. For example a younger person who was working full-time hours at the date of his/her injury, will have a higher economic loss lump-sum than an older worker who was working part-time at the date of his/her injury despite being assessed at the same whole person impairment level for their injuries. Sarah received a total sum of $120,718.84 in lump-sum compensation. Alex received the total sum of $220,290.10 in lump-sum compensation. It is very important to know that an injured worker is only entitled to ONE assessment per claim. As such, it is important that you obtain legal advice in order to assist with the permanent impairment assessment procedure in order to maximize your claim. The assessment itself is a very complicated one where the accredited doctor is guided by strict rules and regulations and it is important that the doctor has followed these correctly. Given the ONE assessment only rule, it is important that the injured worker is aware that they can claim compensation for consequential injuries they have sustained. Consequential injuries are those which occur due to your initially accepted injury, or due to treatment you have undertaken due to your initially accepted injury. For example you may have a right shoulder injury and have therefore overcompensated with your left shoulder causing an injury. Also, you may be prescribed medication for your lower back injury which causes side effects such as dry mouth (xerostomia) or gastrointestinal issues such as constipation and reflux disorder. These types of injury can be claimed and must be assessed at the same time your initial accepted injury is assessed. Getting in touch – we’re here to help! 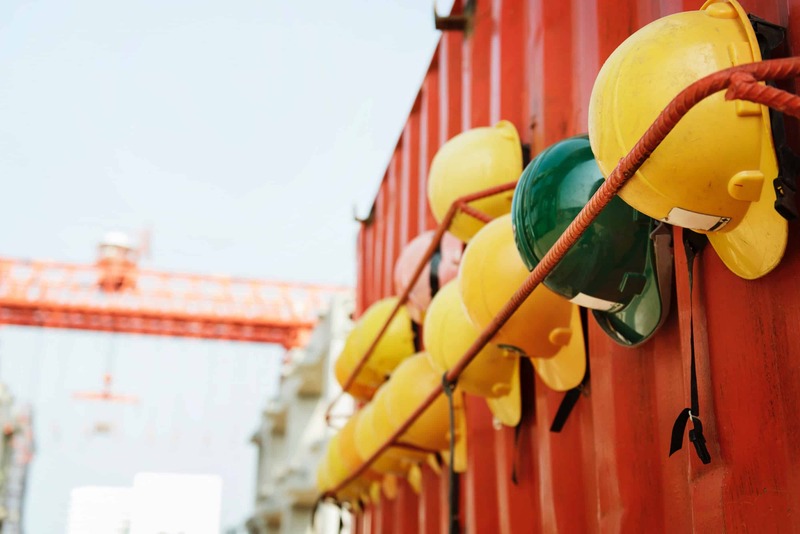 At Johnston Withers Lawyers, we know the entitlements under the Return to Work Act 2014 (SA) are significantly limited and as such we strive to ensure that injured workers entitlements are maximized. We have permanent offices in Adelaide, Port Augusta, Whyalla, Murray Bridge and Clare. We also service Roxby Downs on a regular basis. We have been representing injured workers in relation to their lump-sum compensation claims for over 70 years. We offer a free initial consultation and a no win, no fee commitment. If you or a family member have been injured at work and would like to discuss a lump-sum compensation claim call Dominic Nasone on (08) 8231 1110 or get in touch online.